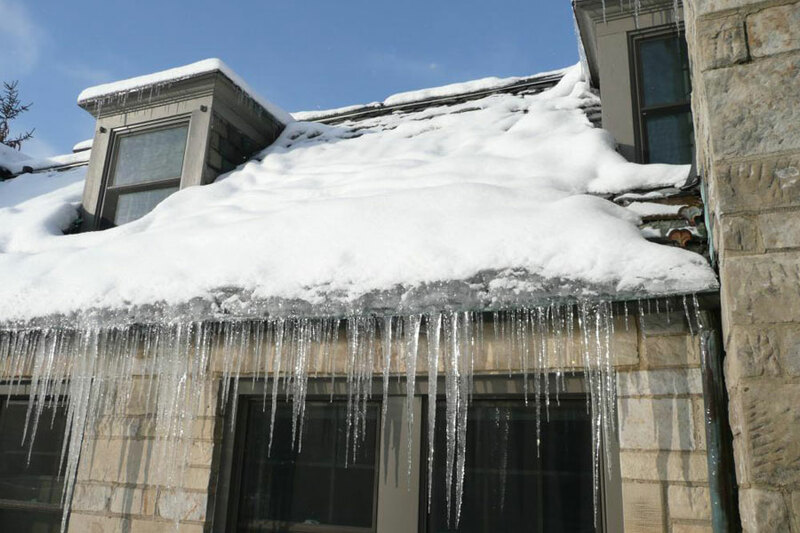 Many homeowners make the mistake of ignoring their gutters. Since it’s often out of sight, people don’t pay it much attention until it’s too late. Broken gutters can lead to leaky roofs, damaged walls and unsightly stains. The best leaf guards are easy to install, remove and re-install. This gives you flexibility, especially if you will be installing the product yourself. The cost of materials and installation of gutter guards can be quite expensive, depending on the brand, size and manufacturer… and the location of your home. If you buy leaf guards based solely on which set has the lowest price, you may end up spending more money than you intended. Not all gutter guards are created equal and low quality leaf guards are likely to get damaged too easily. This will oblige you to buy a new one or else, suffer the consequences. If you select only the best leaf guards, you can be assured that what you are buying is durable and reliable. Because it is top quality, you know that your home is protected and that you don’t have to worry about frequent maintenance or replacement. In the long run, you can save a good deal of money simply by investing on the best gutter guards you can buy. Leaf guards are all designed to filter larger debris such as leaves and twigs from getting into your gutters. Because gutter guards have openings (usually slits or holes), they will eventually let in minute debris. However, since they significantly minimize the need to clean your gutters, you not only save on time and effort, you also save money in case you hire someone to do the cleaning for you. If you select only the best leaf guards, you will be assured that they will come with an extra service. Manufacturers frequently offer a maintenance service that includes periodic inspection and cleaning of your gutters. That means you no longer have to climb to the roof of your home in order to inspect and hose down your gutters to unclog and keep them clean. Someone else will do it for you. Gutter guards can cost a lot if you’re not careful in your select. Learn why and how to choose the best gutter guard to help you save money. 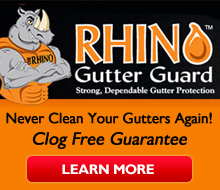 No Replies to "Four Reasons Why You Need to Select the Best Gutter Guard"